Expanding to Provide Exceptional Hearing Service! Lakeside ENT & Allergy is proud to announce that Dr. Paige Helfer AuD. 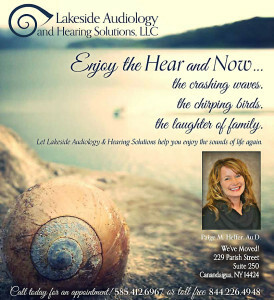 has joined our ENT practice and now provides full audiological testing services in our Canandaigua and Batavia offices. Our goal is to provide comprehensive ENT care at the point of service. We now provide complete on- site hearing healthcare without the need to send patients to a 3rd party provider. This means no extra appointments to schedule, no time delay, and eliminates two copayments for seeing providers from different practices. For many years we heard our patients tell us about the extra co-pay burden for hearing testing, and we listened! Now that we do all audiological testing in-house there is no extra copayment for testing done during an ENT appointment. 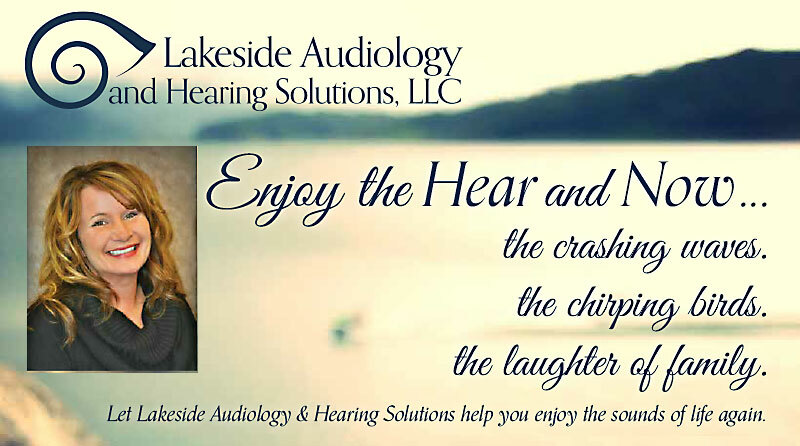 Through Lakeside Audiology & Hearing Solutions Paige also offers same day hearing amplification and tinnitus solutions in a no pressure environment. Because of our close on-site relationship, patients now benefit from an integrated, collaborative ENT and audiological approach to their hearing needs. We realize that health providers and patients have a choice where they obtain hearing evaluations. We also realize that many independent audiology groups or hearing aid vendors promote the convenience of direct access and the cost savings of not seeing an ENT provider. At Lakeside ENT & Allergy we firmly believe that a full medical workup of hearing loss is always important before purchasing costly hearing aids. Organic intracranial or medical diseases, autoimmune hearing loss, asymmetric hearing loss patterns, reversible hearing loss, or surgically correctible forms of hearing loss must be fully investigated by a medical physician before amplification or hearing aid sales. Dr. Paige Helfer, Au.D has been a Doctor of Audiology for over 20 years. She graduated from Syracuse University with a Masters in Science and received her Doctorate from Salus University in Pennsylvania. Paige realizes that each patient has very personal, individual struggles in their own listening environments. Hearing loss is like a fingerprint, and everyone is unique. Her extensive experience in diagnosing and treating hearing loss in adults and children make her a valuable new addition to our practice. Paige works closely side-by-side with our ENT physicians at Lakeside ENT & Allergy. Lakeside ENT & Allergy provides on-site Pediatric and Adult Audiometric Studies, Tympanometry, Speech, Noise, and Distortion Product Otoacoustic Emissions in our main Canandaigua and Batavia locations. Call Lakeside ENT for more information or to schedule an appointment (585) 394-8800.